Kids might not know much about storks in the wild. Storks fly in large groups to migrate. They winter in Africa and spend the summer in breeding grounds in Europe, crossing vast distances between the two locations. 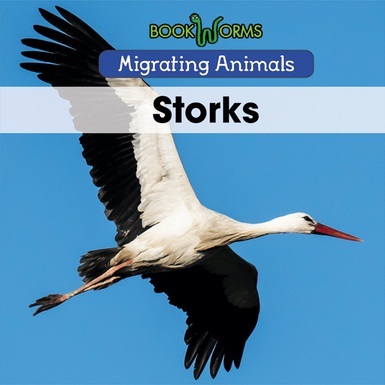 This book will teach kids more about these large birds through colorful photographs and straightforward language, enrapturing readers as they learn the secrets of the stork's migrations.